Paint mixing pallet for Edible Art Paint. 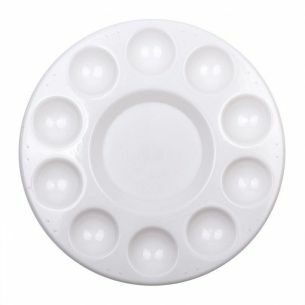 Just add paint and mix until you reach your desired colour. 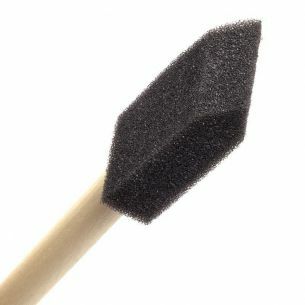 Approx 1 inch wide, 1.5 inch tall with a tapered edge, this paint sponge is ideal for your initial coat, before you go on to add finer details.